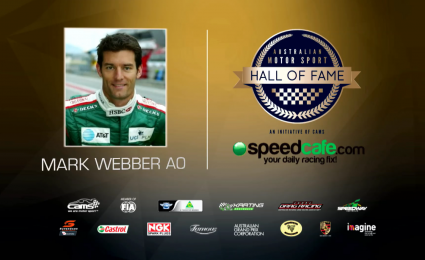 Speedcafe.com will continue as the official and exclusive media partner of the Australian Motor Sport Hall of Fame for the next three years. Speedcafe.com, celebrating its 10th year of business, was both the presenting and media partner for the inaugural three years of the tremendously successful awards program, which is highlighted with a black-tie dinner on the Friday evening of the Formula 1 Australian Grand Prix in Melbourne in March. 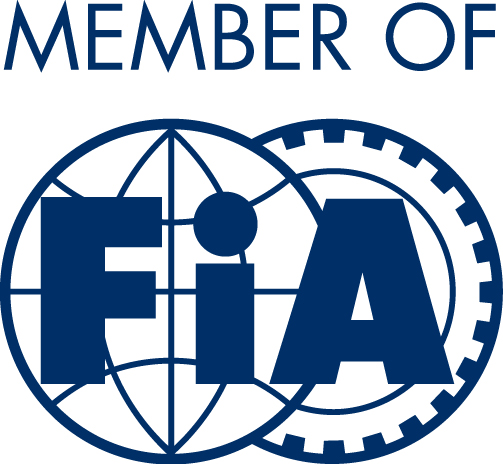 The extension of the partnership will also see the continuation of the Speedcafe.com Spirit of Speed Award Presented by Michelin which is dedicated to Australian motorsports’ volunteer of the year. Speedcafe.com will continue to host the Hall of Fame digital portal and create and distribute media materials promoting the event. 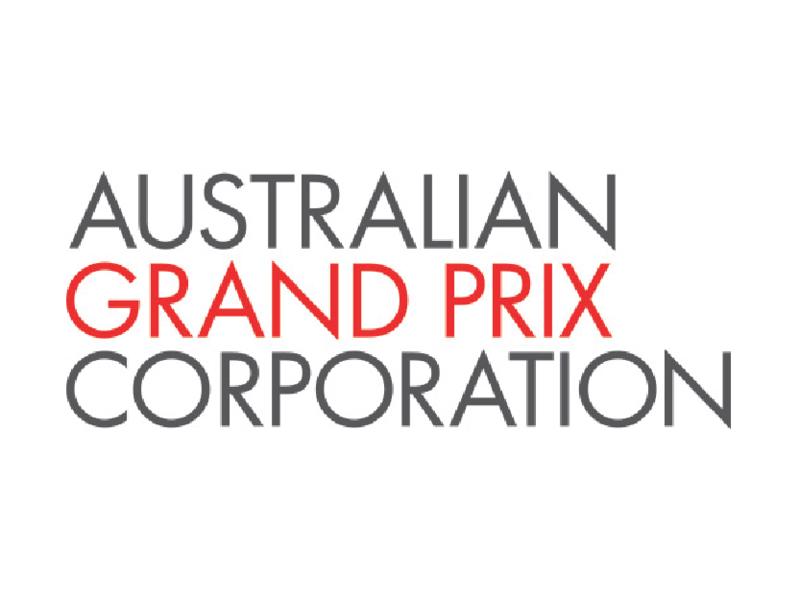 Australia’s leading motorsport website will also be advertising the event via its website with direct links through to purchasing points for tickets and corporate packages, available in the coming weeks. 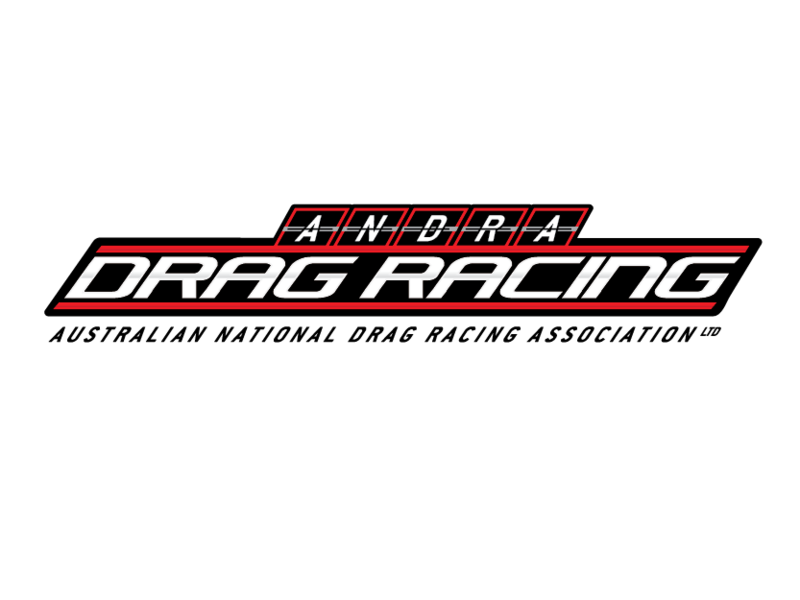 During the event night, each recipient will be announced in real time through Speedcafe.com’s live coverage of the event. 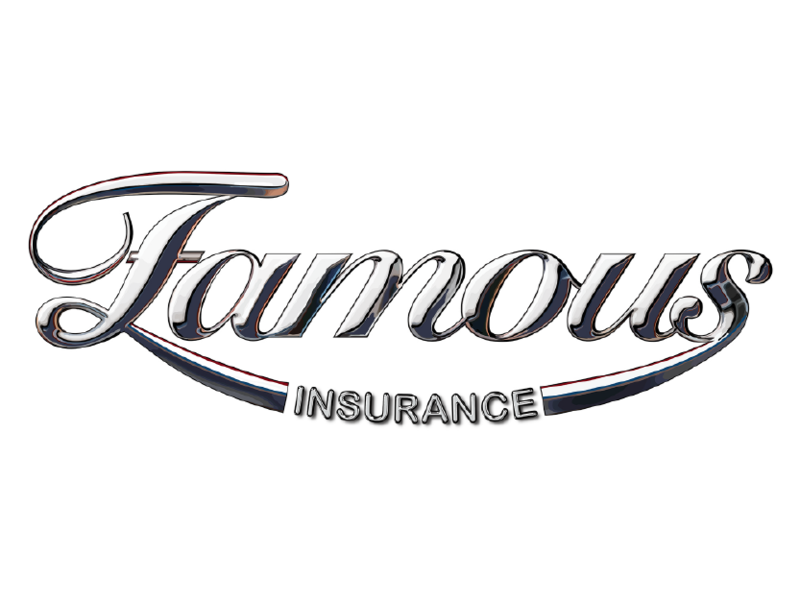 The Australian Motor Sport Hall of Fame will presented by Famous Insurance for the next three years. 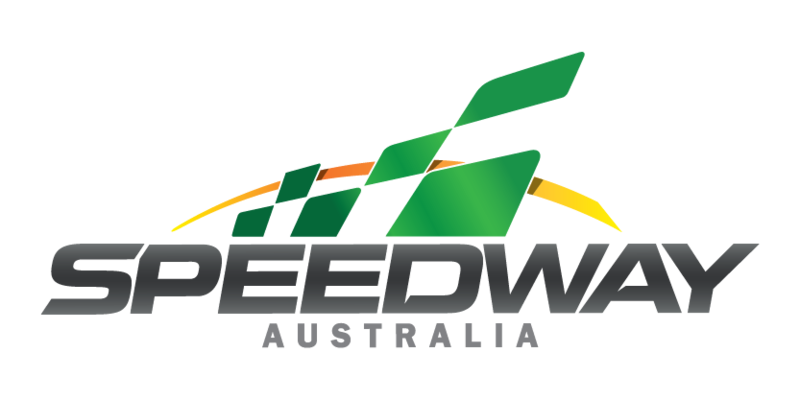 Hall of Fame Chairman, Garry Connelly, acknowledged Speedcafe.com’s commitment to the awards night and the broader Australian motorsport community. 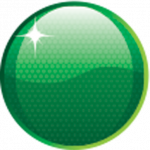 “The support of Speedcafe.com in the initial three years of the event was invaluable as we set out to grow the Hall of Fame from a zero base,” said Connolly. 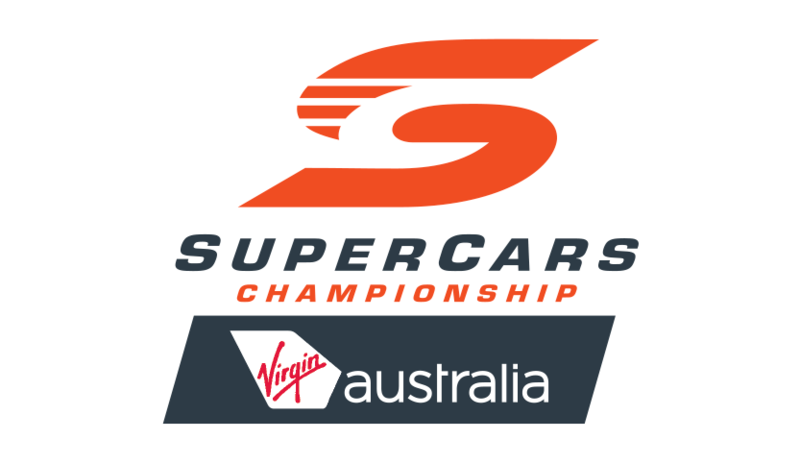 “It has been fantastic to see the growth of Speedcafe.com and to see it become such a valuable part of the Australian motorsport community on a daily basis. 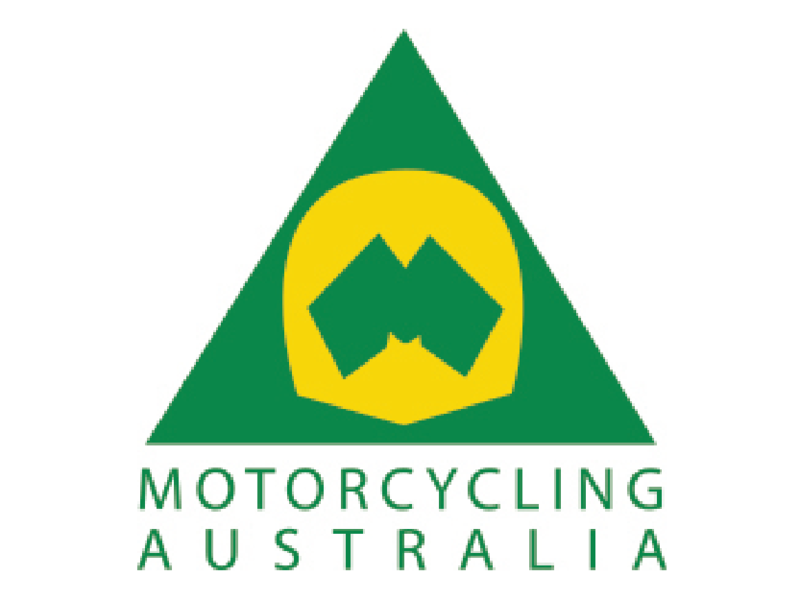 Speedcafe.com founder and owner, Brett ‘Crusher’ Murray said he was proud to have his organisation continue its association with Australian motorsports’ night of nights. 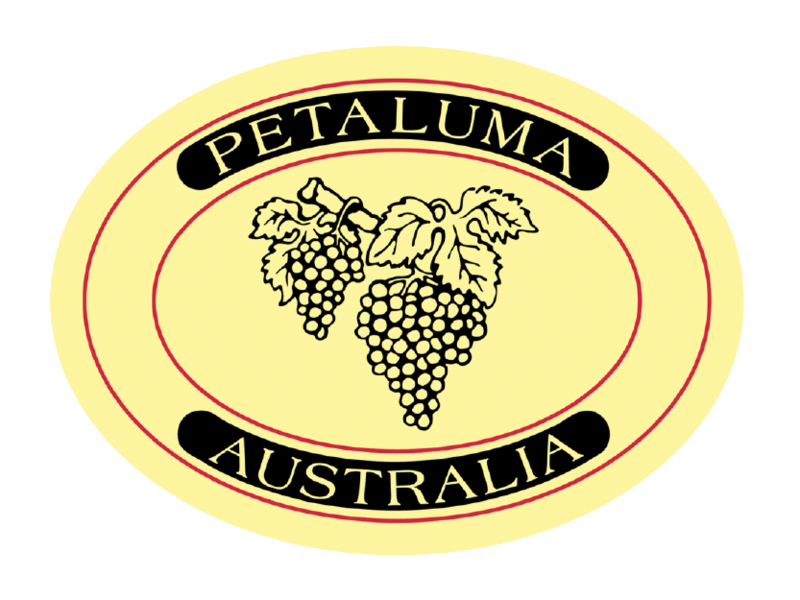 “We enjoyed our time as presenting partner for the first three years of the Hall of Fame and are proud to be associated with its growing status and success,” said Murray. 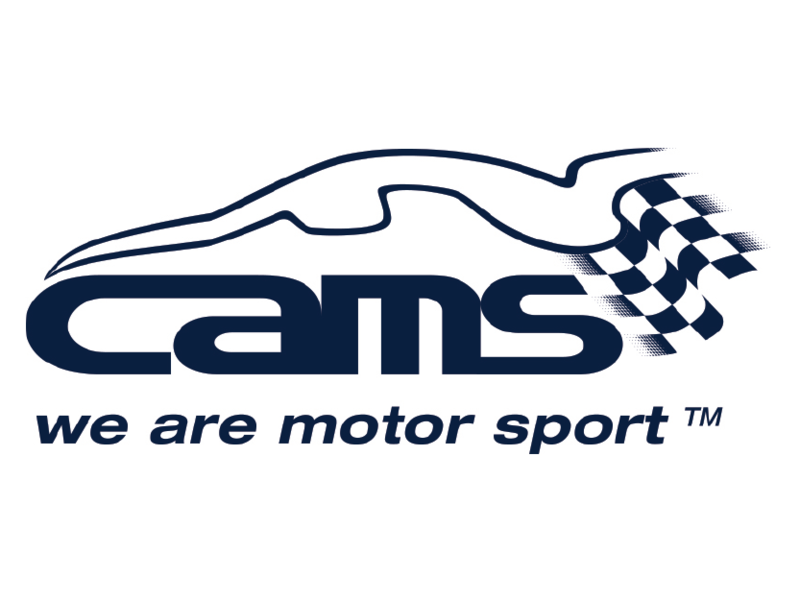 “We applaud Famous Insurance Agency for stepping up into the presenting sponsor role and their ongoing support of motorsport in Australia. “We see the Hall of Fame as one of the blue chip events and initiatives for the sport as a whole in this country and we are pleased to continue as the exclusive media partner. 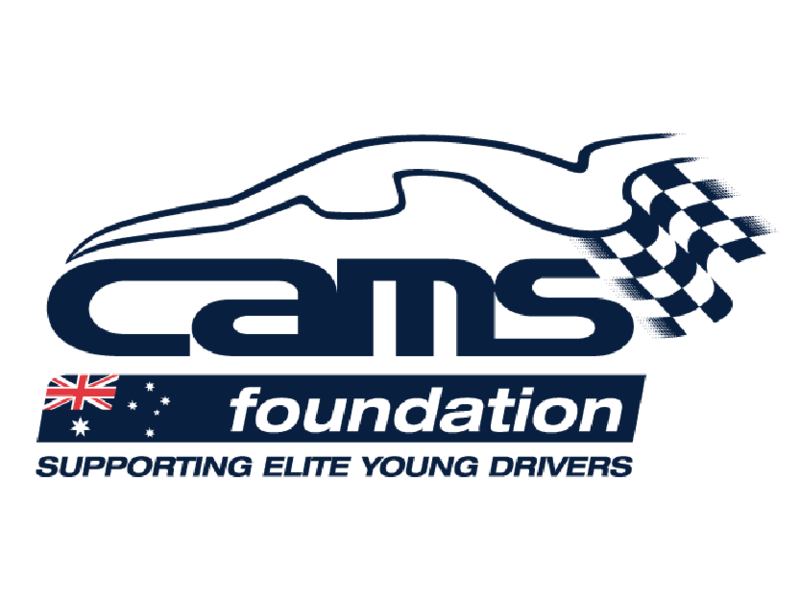 The Australian Motor Sport Hall of Fame is an initiative of CAMS, with the support of Motorcycling Australia, Karting Australia, ANDRA and Speedway Australia. 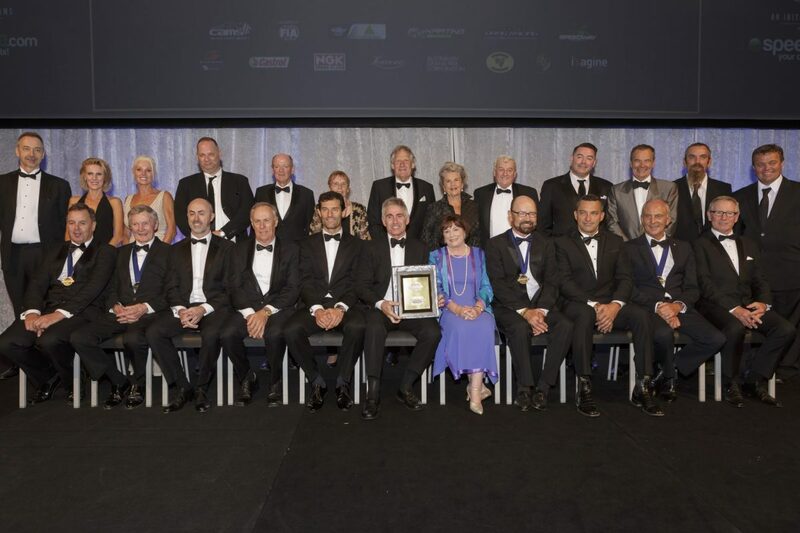 Next year’s Australian Motor Sport Hall of Fame event will be held on Friday March 15 at the Melbourne Convention and Exhibition Centre, with tickets now on sale through the CAMS website.